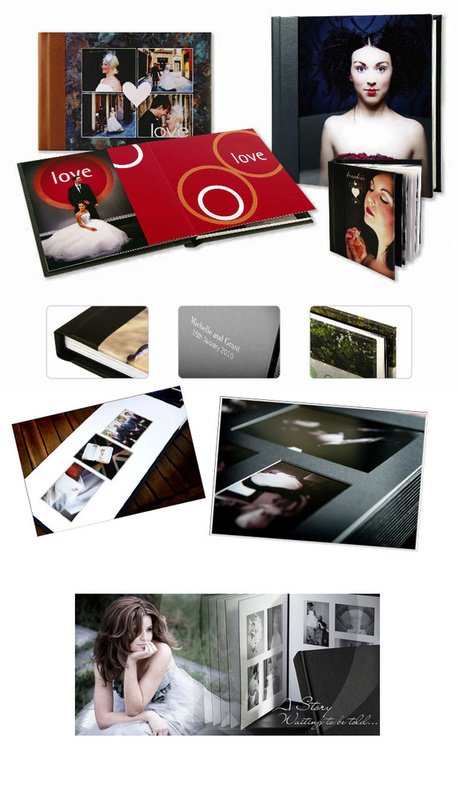 Your Wedding Album is a very personal item and as such, Donna believes that you should be part of its creation. Why settle for having a standard styled album presented to you, would you not like to be part of its creation, by selecting the design, look and feel? 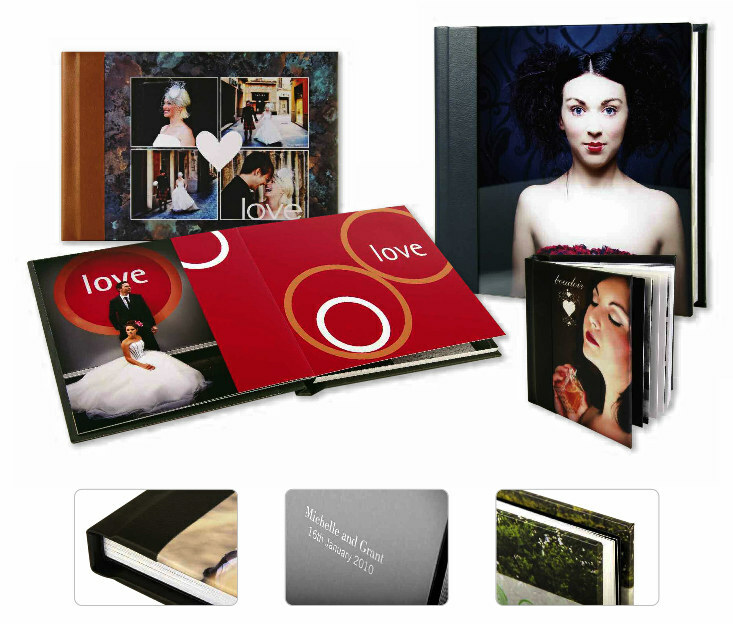 Each album can be personalised in just that way with the album collections available. You have the input for the cover, look and feel of the internal layout, print type, digital storybook or contemporary traditional styled album. Digital storybooks can have an array of covers and design styles - you just tell us what you like. The contemporary traditional styled albums can be created completely bespoke allowing you to choose cover materials (including wood, metal, acrylic and leathers), colours (2 tone or 1 tone), page colours, edging colours ... the list is endless. Once the styling is chosen Donna will create the layout of the album, presenting your photographs to their best within the pages. You then proof the layout ensuring you are happy with the album before its creation. So don't settle for a plain album created for you. Donna Hall Photography offers classic and contemporary wedding photography in Glasgow to suit you and your day. Beautiful Relaxed Wedding and Family Photography based in East Kilbride, Glasgow covering Scotland and beyond.